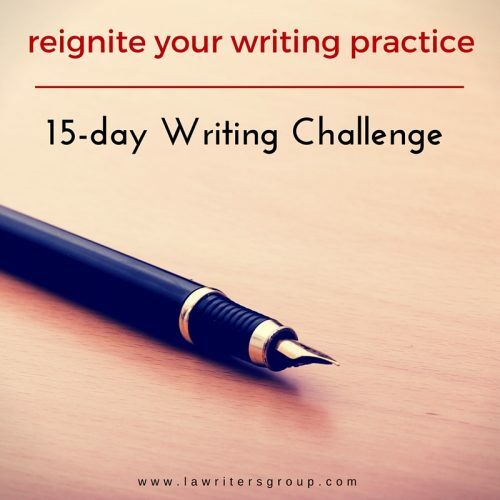 We’ve temporarily reduced the price on our newest email course, the 15-Day Writing Challenge. If you’ve been thinking about signing up but haven’t yet, now is the time to recommit yourself to your daily writing practice. The new prices has been reduced from $55 to $49. Offer good until May 31st, 2016. Click here to register now and reignite your writing practice today.